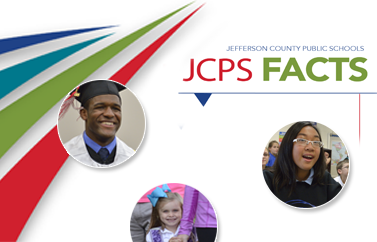 A Jefferson County Public Schools (JCPS) student has been named a top Kentucky youth volunteer of 2019 by The Prudential Spirit of Community Awards, a nationwide program honoring young people for outstanding acts of volunteerism. 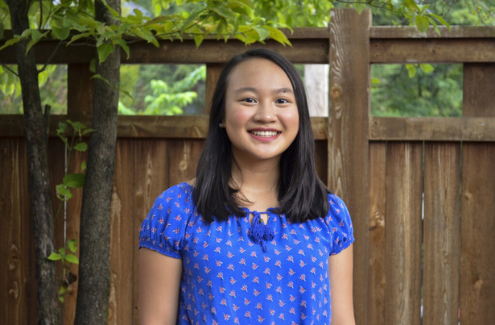 Allison Tu, a senior at duPont Manual High School, earned the award for a youth-driven initiative she launched to raise awareness about student mental health issues and find ways to combat the high rates of depression, anxiety and suicide among young people in Kentucky. Tu launched the organization called "StAMINA" (Student Alliance for Mental Health Innovation and Action); sought support from student leaders throughout Kentucky as well as key adults in government, healthcare and education; and obtained more than $100,000 in grants to fund her initiative. One of StAMINA's first steps was to assemble rural and urban focus groups to gain student and parent perspectives on mental health needs. Her group has sponsored three youth summits to discuss pertinent issues and train youth advocates, and a "Youth Mental Health Ideathon" at which 50 students, parents and mental health professionals brainstormed program ideas. Three ideas from that event are now being developed: a podcast, adult-youth conversation cards and a mental health app. In addition, Allison has spoken about her organization at conferences around the country, and is now lobbying state legislature on behalf of a bill that would increase the number of mental health professionals in schools. As a state honoree, Tu will receive $1,000, an engraved silver medallion and an all-expense-paid trip in early May to Washington, D.C., where she will join the top two honorees from each of the other states and the District of Columbia for four days of national recognition events. During the trip, 10 students will be named America's top youth volunteers of 2019. In addition to Tu, Annemarie Fuerst, a student from Covington, Ky., was also named a top state youth volunteer of 2019.